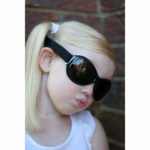 Retro Midnight Black and Pink Diva Matte in the Baby size, and Pink Diva Matte in the Kidz size, on special for only $24.99! 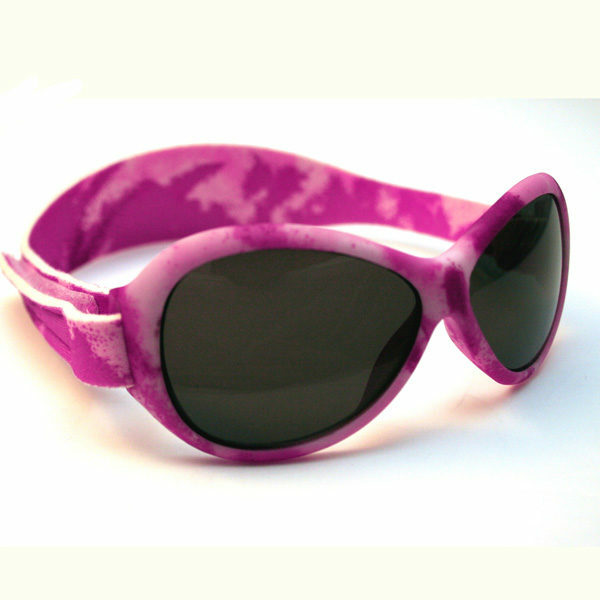 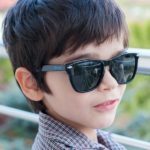 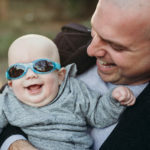 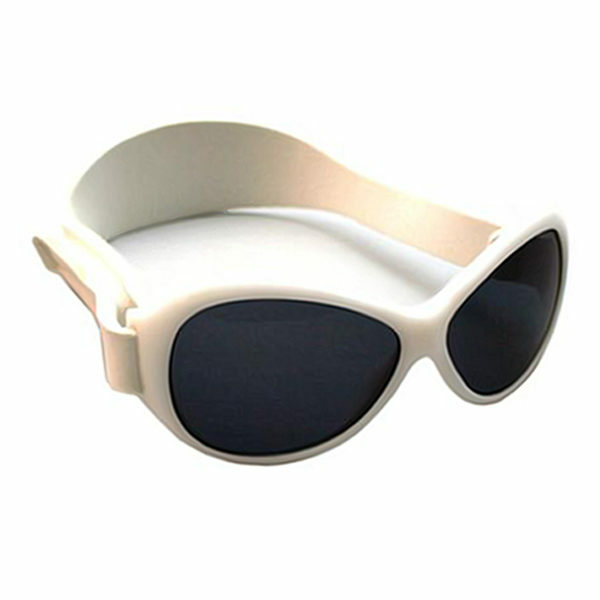 The Retro Banz sunglasses’ unique stay-put, adjustable headband gives a perfect fit, every time as your child grows – and children will keep them on, as features such as an embedded, soft rubber nose and brow piece and light-yet-robust materials ensure comfort! The fashion-forward, wraparound frame gives oversized good looks for something a little bit special. Recommended by eye experts! 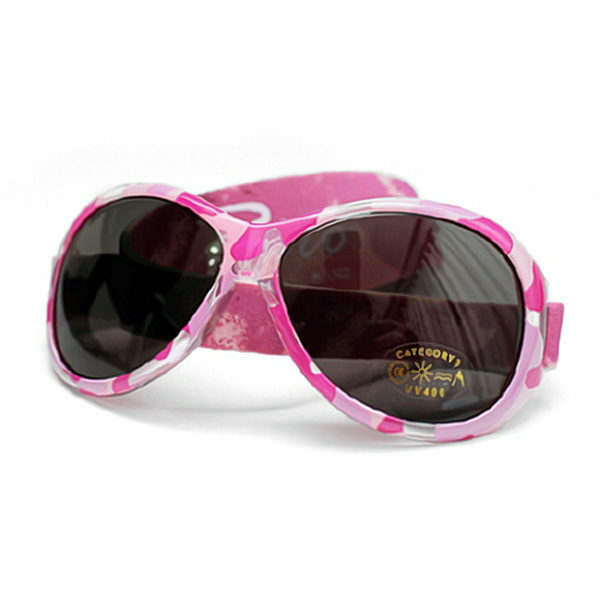 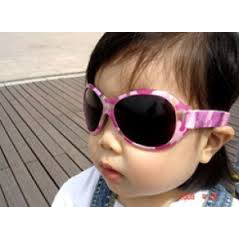 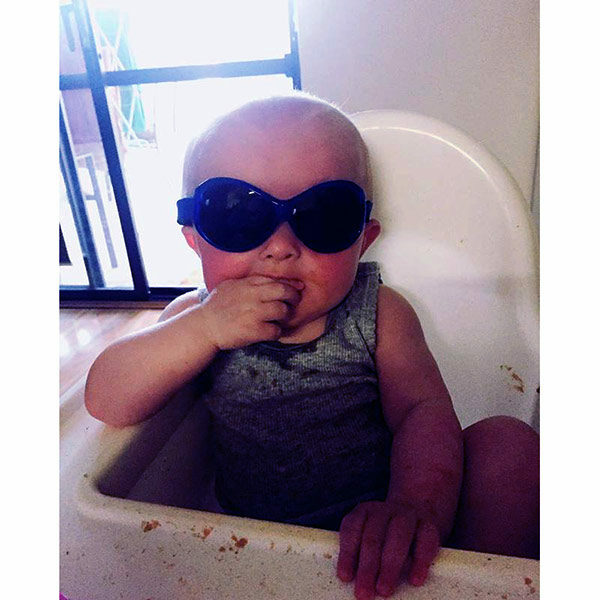 Retro Banz sunglasses carry a Category 3, UV400 rating, give 100% UV protection, meet all international safety standards for sunglasses (in New Zealand the relevant standard is AS/NZS 1067:2003) – and look so cute! 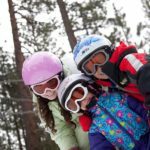 Hitting the slopes? 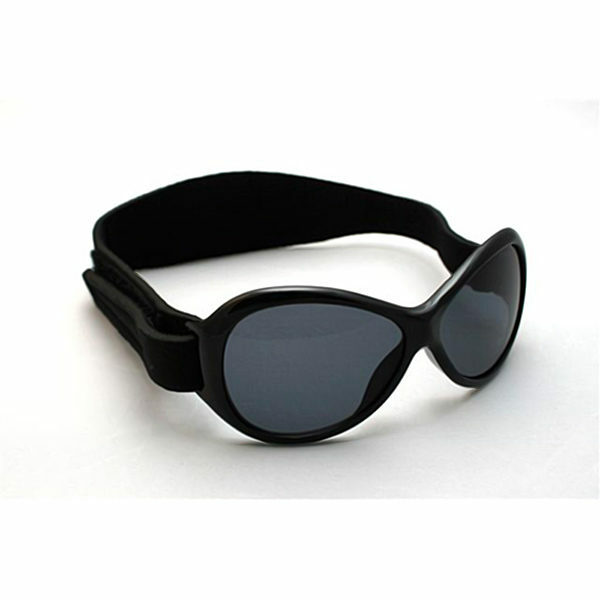 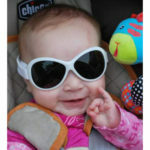 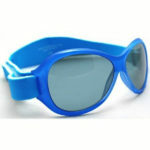 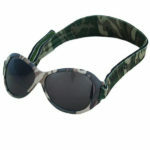 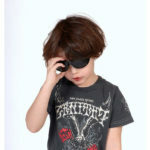 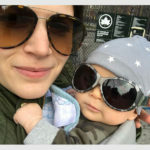 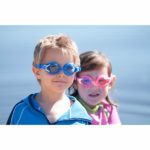 Use Retro Banz sunglasses for little ones too small for our SkiBanz goggles for three years and over!